A cameraman who reported receiving death threats was killed in western Honduras on Oct. 23. 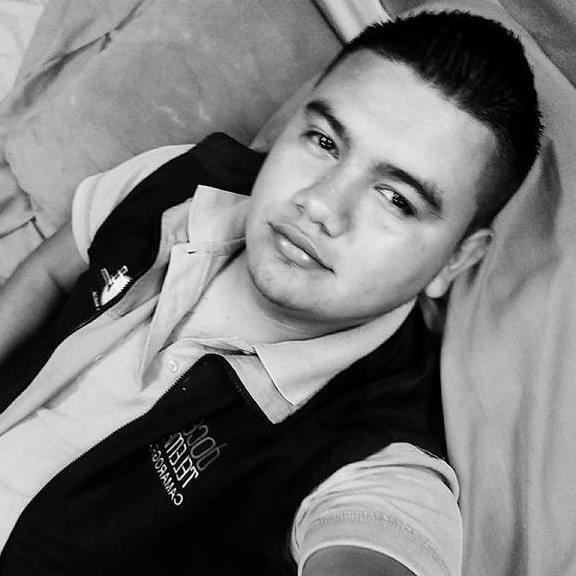 Carlos Oveniel Lara, a 23-year-old cameraman for Canal 12 Telemaya in Copán, was shot around 6 a.m. upon leaving for work, according to El Tiempo. Witnesses reported previously seeing the car carrying the attacker in the neighborhood, according to El Páis of Honduras. Some reports say the attacker took the journalist’s cellphone. The news director at Lara’s workplace, Carlos Chinchilla, said that “a few months ago” the journalist reported receiving death threats from a man he didn’t identify, according to EFE. Lara, who was an operator and cameraman at the station, reported threats against his life to State security agencies, according to Honduran freedom of expression organization C-Libre. The organization added he was well-known in the area. Seventy-three journalists, including owners and media workers, have been killed in Honduras since 2003, TeleSUR reported. Osmin Antonio España Chávez, host and producer of political satire program El Show del Principe, was killed on Oct. 4. The Office of the Special Rapporteur of the Inter American Commission of Human Rights of the Organization of American States condemned the murder and called on authorities to investigate whether it was related to journalistic activity and freedom of expression.